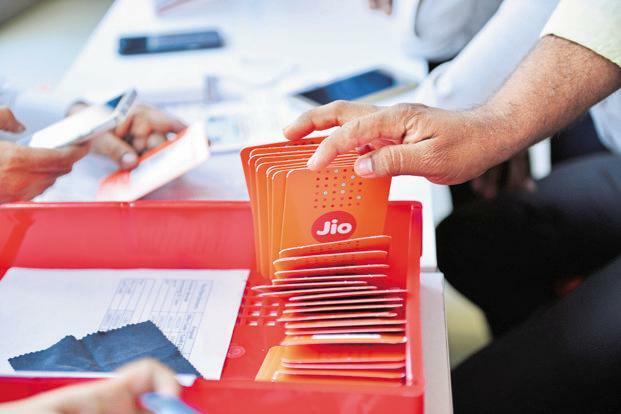 Mukesh Ambani, the chairman of Reliance, announced a new offer called Reliance Jio Happy New Year Offer. By this offer the all the existing jio customers and new customers from December 4th, 2016 will get the data benefits and calling facilities free up to March 31st, 2017. Customers will be able to enjoy all the jio services available until March 31st completely free. Jio 4G was able to provide an average 4G speed of 20 Mbps. A new change has been introduced in the Jio Happy New Year offer which is the Daily FUP (Fair Usage Policy) Limit. The users will be able to browse and download 1GB of data at high 4G Speed, and after that, the speed will be reduced to 128 Kbps. The welcome offer’s FUP limit was 4GB per day. The chairman said a majority of the people uses only 1 GB per day. Check out the complete speech text of Mukesh Ambani about the Jio Happy New Year Offer below. “On 1st of September, I shared with you my belief that Jio is a game-changing network for India and Indians. In 3 short months, you have proved me right. Jio has become the fastest growing technology company, not only in India but in the history of the world! In the first three months since its birth, Jio has grown faster than Facebook, WhatsApp or Skype. In 83 days, Jio has crossed 50 million customers on its 4G LTE ALL-IP wireless broadband network! To each one of you, I want to say… Dhanyavaad. Thank You. This is your achievement. Thank you… for your enthusiasm. Thank you… for reinforcing our belief in India’s digital appetite. Thank you… for launching our nation on the path to the top 10 digital countries in the world. We are overwhelmed and truly humbled, by your response. We look forward to millions more of our citizens joining this Jio movement. Text Speech Source – indianexpress.com.